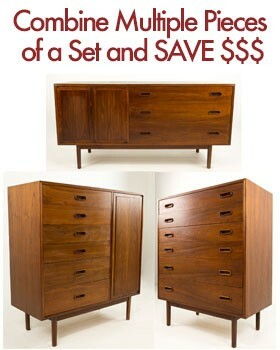 Milo Ray Baughman, Jr. (October 7, 1923 - July 23, 2003) born in Goodland, Kansas, was a modern furniture designer. His American designs were forward-thinking and distinctive, yet unpretentious and affordable. Contemporary furniture designers and dealers continue to copy, reinvent, and revive his work in the new and secondary decorative arts markets. 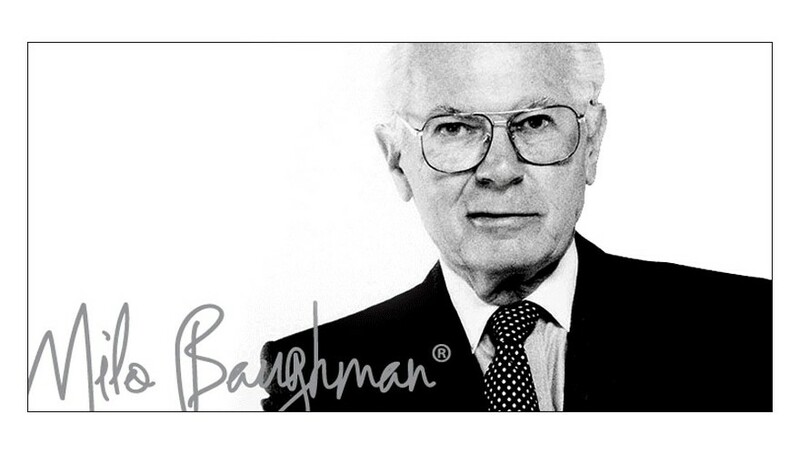 Baughman designed for a number of furniture companies starting in the mid-1940s until his death, including Mode Furniture, Glenn of California, The Inco Company, Pacific Iron, Murray Furniture of Winchendon, Arch Gordon, George Kovacs, Directional, and Drexel, among others. He is most famous, however, for his longtime association with Thayer Coggin Inc., of High Point, NC, which began in 1953 and lasted until his death in 2003. He also lectured broadly on the state of modern design, extolling the positive benefits of good design on the lives of human beings, and helping to define and shape the discussion for years to come.